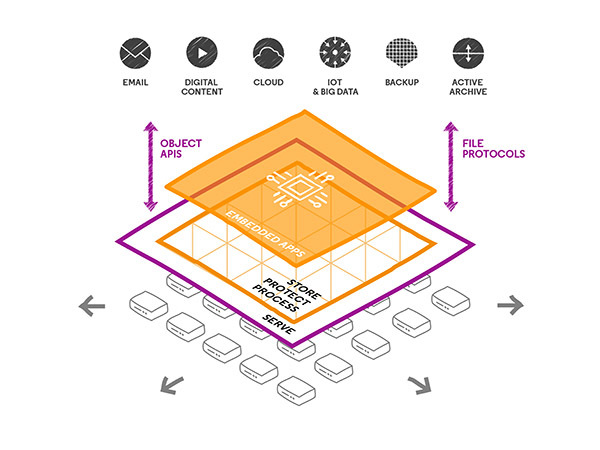 OpenIO is a French company that develops a next-generation open source object storage system. Its innovative characteristics allow it to overcome many of the limitations of traditional solutions. OpenIO is specialized in software-defined storage and scalability challenges. OpenIO SDS is a general-purpose object storage and data processing solution that has been adopted by large companies for massive production since 2008. When compared to traditional solutions, OpenIO SDS has a unique, radically different design, offering unmatched flexibility, efficiency, and performance at any scale. 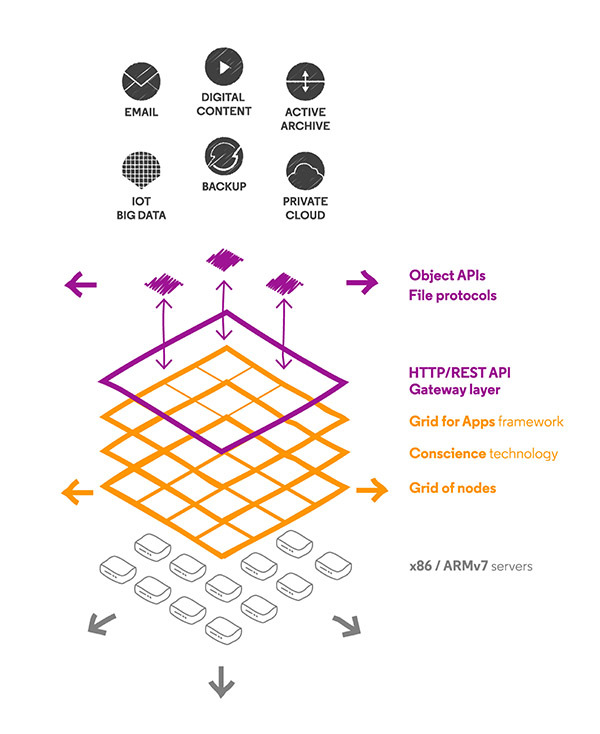 In addition, OpenIO SDS integrates a serverless computing framework, making it possible to offload some operations directly to the storage platform, for faster, more efficient data processing. OpenIO SDS is designed to provide the best scalability and optimal performance no matter what type of hardware is used. This flexibility makes it the ideal solution for many different use cases and workloads including big data and HPC data lakes, deep and active archiving, media & entertainment file repositories and streaming platforms, as well as a backend for cloud storage applications. OpenIO has operations in Europe, Asia, and the United States, with offices in Lille and Paris, France, and Tokyo, Japan. With more and more organizations facing challenges due to massive data growth, OpenIO is the perfect partner to create sustainable infrastructures that can last and evolve for many years. This is why OpenIO wants to build and share technology with other Teratec affiliates in HPC, big data, cloud storage, and large-scale data repositories, with a goal of ensuring a continuous and profitable exchange of ideas. With data that must be accessible from everywhere, at any time, and from any device, our partners can stay in touch with an experienced team that has been immersed in this type of challenge for a many years. All-flash and high-performance object stores, in order to optimize the object store and prove its capabilities in big data and HPC. Serverless computing, aimed at building smart data lakes and optimizing data before running big data jobs. Object-based file systems, to ease data migration between the object store and legacy filesystems.